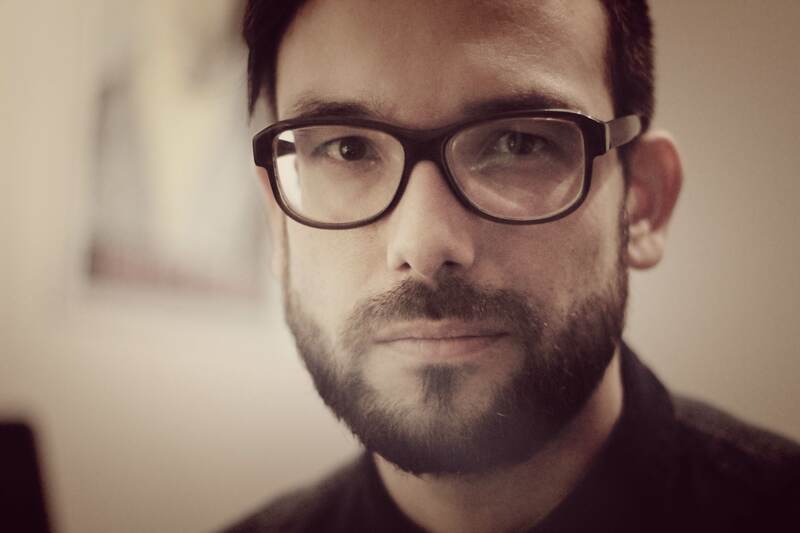 Philipp Ernst is the Managing Director, Agent and Music Supervisor of Century Rolls. Within the last years he managed the creation of tailor made music for internationally succesfull movies and documentaries, commercial campaigns and On-Air designs for TV Stations. Since his childhood he constantly spent time on music, early he played guitar in different bands, made records, worked in radiostations and he became known as a Dj.